A very versatile powder to be used with any of the foundations. A Subtle and loose powder, in a range of shades for all skin tones. 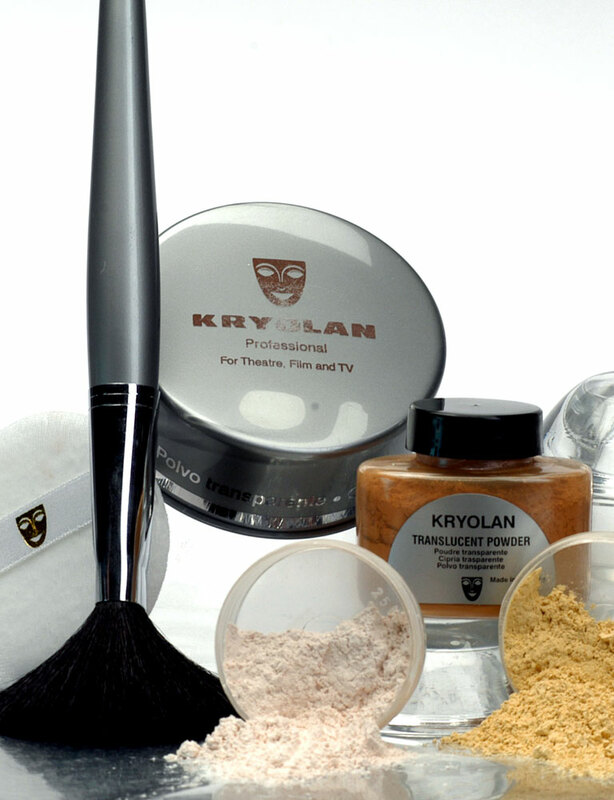 This virtually invisible powder sets and seals the make-up for a long lasting effect. A finely milled iridescent powder for dry or wet application. Powder to touch up when that dreaded shine appears. It will instantly refresh make-up and mattify, for long lasting make-up.